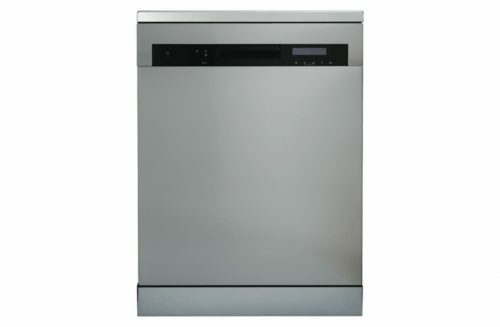 Rent Stainless Steel Freestanding Dishwasher-Apply Today! Italian in design and quality, De’Longhi offer you products that are crafted for the home. 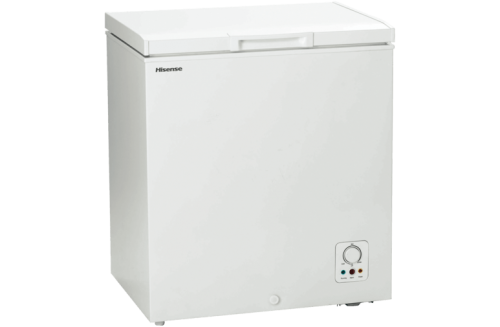 Their dishwasher range is built to last; and with a range of wash settings and functions, you can quickly tackle that pile of dirty dishes. With three-stage filtration built in and a 3.5 and 5 star energy and water rating, washing guilt-free is an everyday reality. Every pile of dirty dishes is different, and when you’re filling the bottom basket with soiled pots and pans and need more room up top, adjusting the top basket for more space is a breeze. It’s easy to set and forget with this dishwasher, and if little fingers in your home love to play with anything at their height, the inbuilt child’s lock will ensure your wash finishes uninterrupted. Thanks to a clever Dual Zone wash function, you can run half-loads for lighter days, full loads on busier days, and a variety of different wash styles on other days. And when it comes to tackling that clutter of cutlery, the slide-out cutlery tray allows you to spread the dirty cutlery out for a through, deep cleaning.